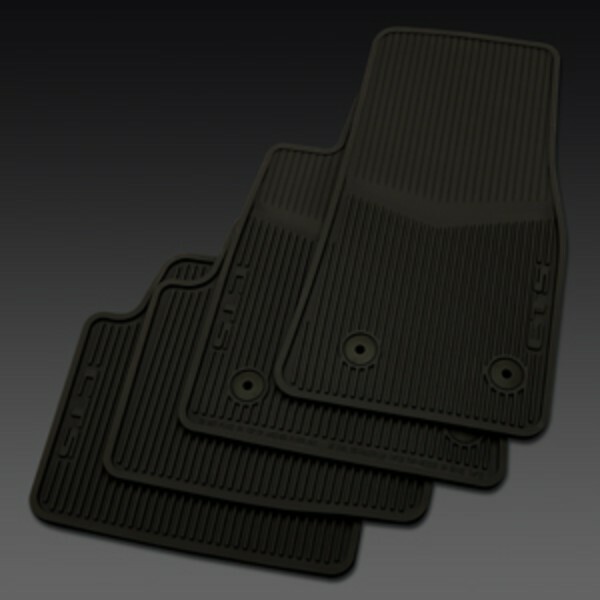 These Premium All Weather Floor Mats provide excellent fit and function. High, raised edges help keep mud, snow and debris contained for easy cleaning. Available in all interior colors..